Fact or Myth? A person's past performance is the best predictor of that individual's future performance. MYTH: Past Performance is an excellent predictor of future performance, as long as everything remains constant: same position, same company, same working environment, same team, same manager, same incentives, etc. So, let's say Casey is a high-performing Customer Service Manager for ABC Company; he's likely to continue to perform well in that role, if everything remains the same. However, Casey's performance in that role will not be the best predictor of his potential to be successful in a different role, or in a similar role in a different company. While past performance will certainly be one relevant data point to consider, two other sources of data are essential to have a complete understanding of a person's potential for success in a new role: Perceptions and Potential. 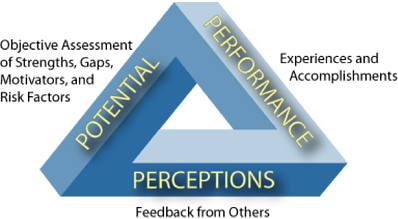 Learn how the Truth Triangle can be applied to help your company hire great people, develop talent, and prepare future leaders. 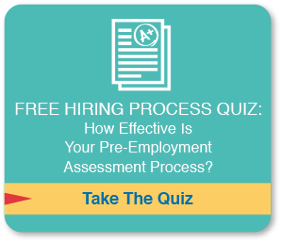 Historically, companies made critical hiring decisions based entirely on subjective data gathered through interviews and reference checks. Over the past two decades, organizations have learned how to measure the impact of a poor hiring decision, and now understand the potentially crippling effect that the wrong choices could have on business outcomes. Because of this, organizations across all industries, including global and Fortune 500 companies, have turned to Select International to add more rigor and objectivity into their selection process. 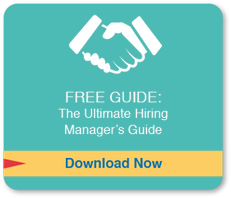 When used in conjunction with traditional resume reviews, past behavior interviews and reference checks, hiring managers are equipped to make well-informed hiring decisions, based on both objective and subjective data. Executive Assessment is done toward the end of the selection process flow, after the candidates have been pre-screened by the client. The most effective approaches for developing talent are founded on gaining an in-depth understanding of the individual's strengths and gaps through assessment of Potential, Perceptions and Performance. Select International can provide the tools, processes and reporting to shed light on two pieces of the puzzle: Potential and Perceptions. When this data is considered alongside the person's Performance, developmental focus areas can be accurately identified and addressed with a written developmental plan. Contact us to learn more about how to use Select Assessment for Executives and our structured 360 degree feedback process to help grow your leaders. Clients have also found significant value in using Select Assessment for Executives to assess strengths and gaps in a specific team or area of the business, as well as to help identify high potentials for participation in Merging Leader Development Programs and Acceleration Pools. In addition to providing in-depth individual-level reports, Select International provides Clients with a detailed report where both individual- and group-level strengths and gaps are easily identified. 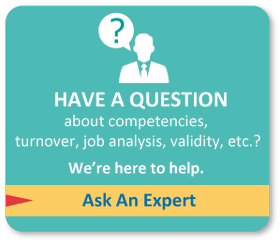 Competency ratings, overall potential ratings, and risk assessment outcomes are also included. Companies have historically relied on highly unstructured, ad-hoc methods for identifying successors for key roles. More recently, it has become fairly common for organizations to utilize a Talent Review process, where individuals deemed to have high potential are discussed in a facilitated group format and placed into a 9-box. While this process represents a step in the right direction, the most progressive companies are adding a more objective component to their succession planning process by using Select Assessment for Executives. HR leaders work with Board (for CEO succession) and Business Leaders (for other critical positions) to identify candidates for discussion. Candidates go through Select Assessment for Executives and are assigned competency ratings and an overall Advancement Potential rating. 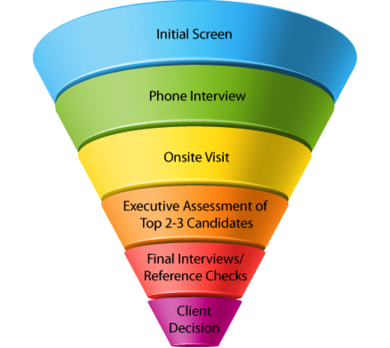 Candidates partake in a 360 Degree Feedback process (optional, but recommended). Managers evaluate Performance against performance goals/objective metrics. Managers evaluate Potential using a structured rating form that measures the company's Leadership Competencies. 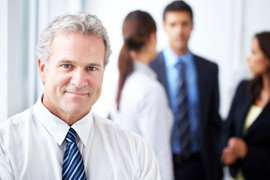 Managers update career plans to reflect potential career progression and development actions. Talent Profiles are compiled on each candidate for presentation to the Board / Talent Review Committee.